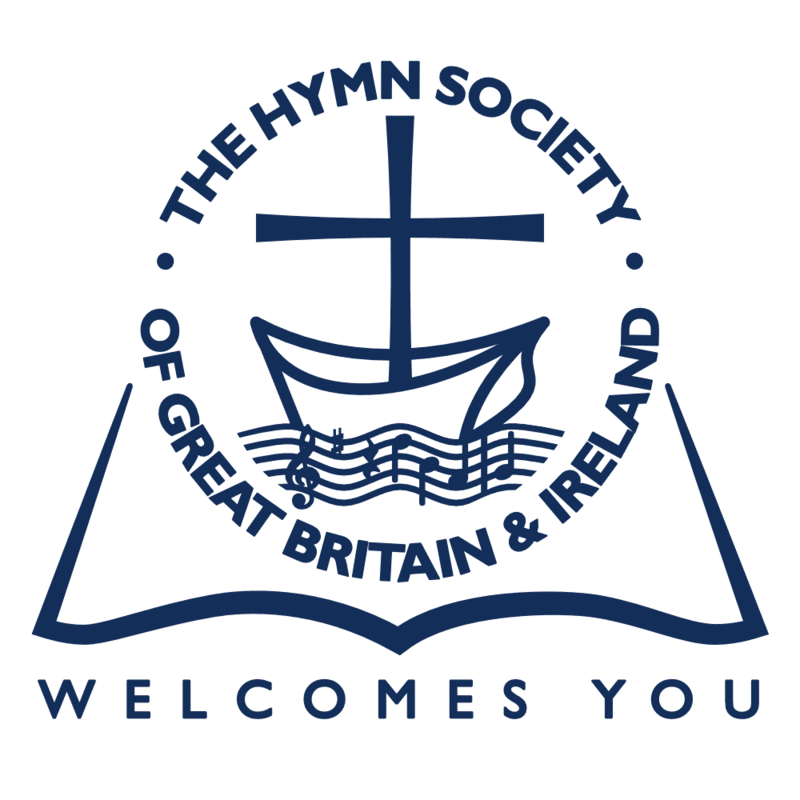 In May, 2017, The Hymn Society in the United States and Canada released Singing Welcome: Hymns and Songs of Hospitality to Refugees and Immigrants, a free, downloadable compilation of over 40 congregational songs for worship. The collection has been downloaded more than one thousand times and has found usage in a wide variety of churches. In the 18 months since its release, hospitality towards refugees and immigrants has continued to be a significant concern in our society and throughout the world. To support congregations in their ongoing ministries related to these concerns, we seek to create an addendum to the original Singing Welcome collection, which will include 10-15 new hymns and songs written in the past two years. We invite both published and unpublished submissions in a variety of formats, including (1) texts only, (2) texts with tunes, and (3) lead sheets. Songs submitted in the original search will not be considered. These should be sent in pdf or Word format to bbrody@whitworth.edu not later than December 15, 2018. Permissions to include previously published works in this collection will be obtained through arrangements made between HSUSC and publishers.